Quality laptop and tablet stickers- this oriental decal for laptops is such a unique design. 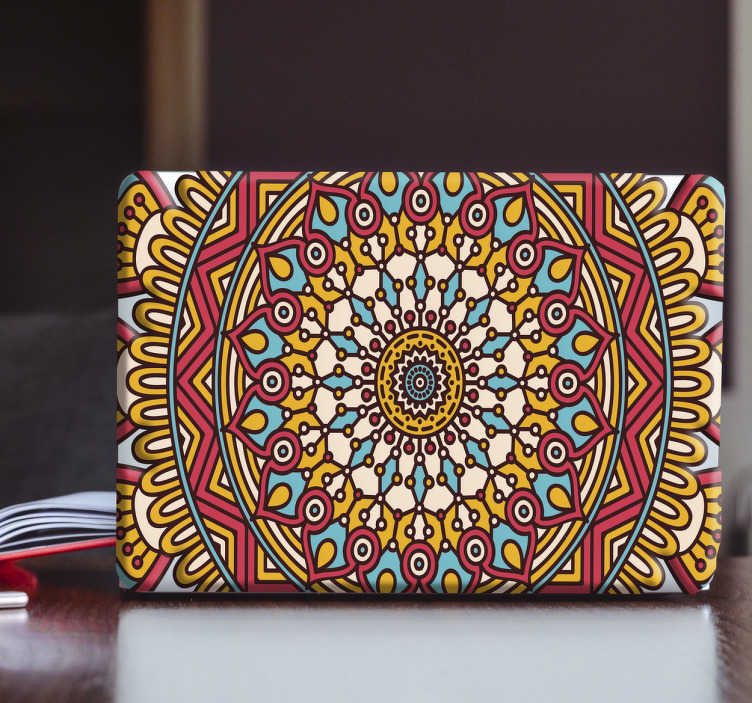 If you want to show off an incredible style on your laptop, then this is the one to pick. Can also be used as a tablet decal. Our laptop stickers are easy to apply and made from anti-bubble vinyl. There is also no residue or damage left over on your laptop once the sticker is removed.